I don’t know why, but this photo conjours up a certain aspect of Englishness(& I’m not quite sure I can define what it is) that you find in many public places. Thanks. 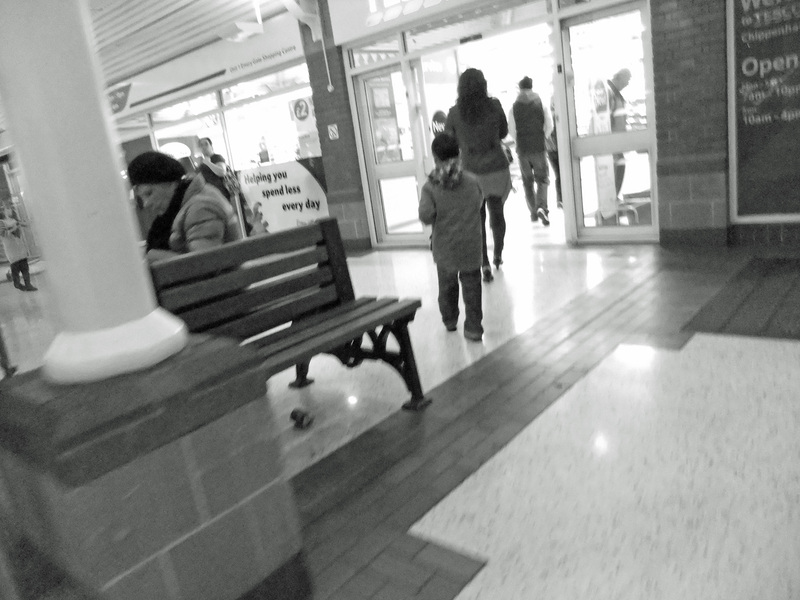 In a way I was trying to capture the ordinariness of my local town centre. Just people in aplace they know well, on an ordinary afternoon.